← Channel Your Inner Artist! Billy Ocean at Hoosier Park Friday! Get outta my dreams and get into my car…well, that’s what Grammy-award winner Billy Ocean will be singing this Friday, the 20th at Hoosier Park. 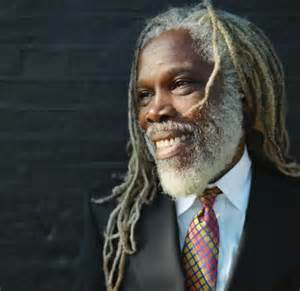 Coined as the biggest African-American recording star Britain has ever produced, Billy Ocean has sold over 30 million records. In addition to his “Get Outta My Dreams; Get Into My Car,” and the million selling American number one single “Caribbean Queen,” and his hits Loverboy, and Suddenly, which became the first of his killer ballads. So grab your friends and enjoy a night out reliving many of his 80s classic hits. Click here for tickets. Rowland Title Company is Madison County’s premiere title company, celebrating its 125th year in business, and providing title insurance, escrow and closing needs to all 92 Indiana counties. For more information visit Rowland Title at (www.rowlandtitle.com). This entry was posted in Events and tagged 80s music, 80s musicians, Billy Ocean, Billy Ocean concert, concert at Hoosier Park, concerts, events, Hoosier Park concert, musical, places to go, things to do, weekend plans. Bookmark the permalink.